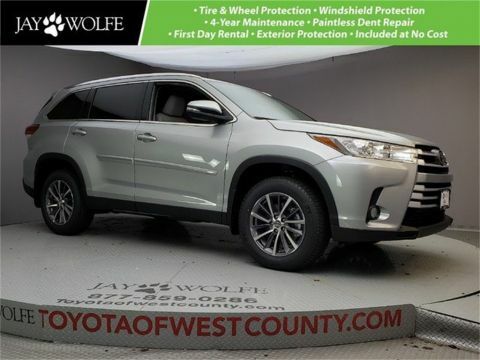 At Jay Wolfe Toyota of West County, we’re committed to finding the very best Toyota vehicle that will fit each and every one of our customers’ needs and budget. 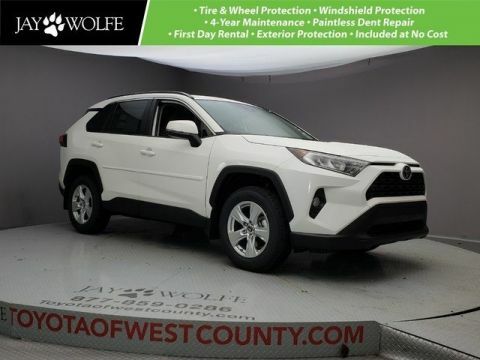 With our extensive inventory of new Toyota models for sale and plenty of new Toyota specials to take advantage of, we’re confident that your four-wheeled match is here at our Ballwin Toyota dealership. 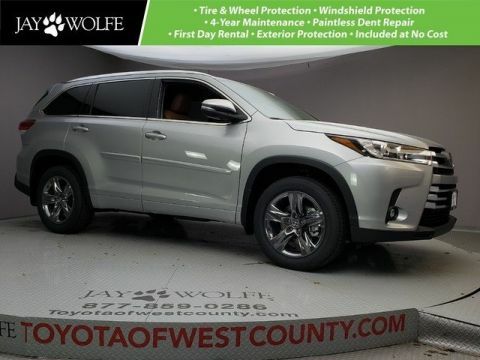 Plus, the Jay Wolfe Advantage Program comes complimentary with every new vehicle! 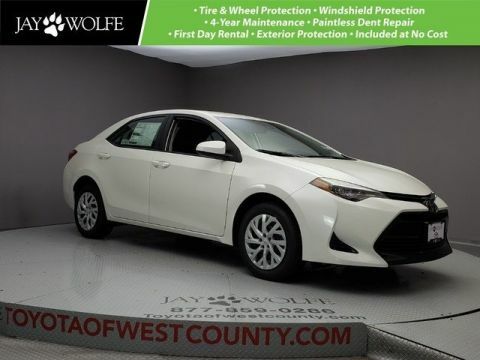 We carry a large variety of Toyota models to give you the very best selection to choose from, but don’t fret if you’re not sure which vehicle is right for you! 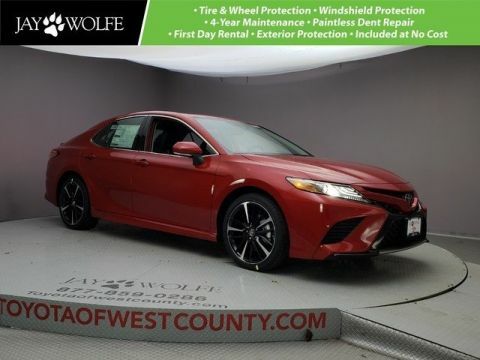 Our Ballwin Toyota dealer has a free online Toyota Comparison tool that allows you to compare all of your favorite models to learn the ins and outs of each vehicle in the Toyota lineup and beyond. 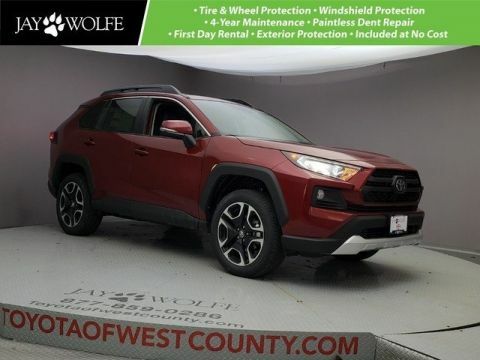 Drivers can discover the differences in features like safety, reliability ratings, fuel economy, as well as passenger and cargo space to help them pick the perfect vehicle. 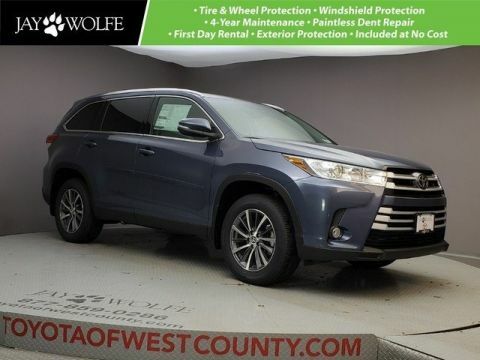 Whether it’s the dependable Toyota Corolla or the family-friendly Sienna, see how your favorite Toyota model stacks up against the competition. It’s never been easier to get behind the wheel of that new Toyota model you’ve been eyeing with our new Toyota specials. Feel free to browse our specials below and contact us when you discover the perfect new Toyota offer for you!